It has been a while since I reached out to my followers with a personal email. 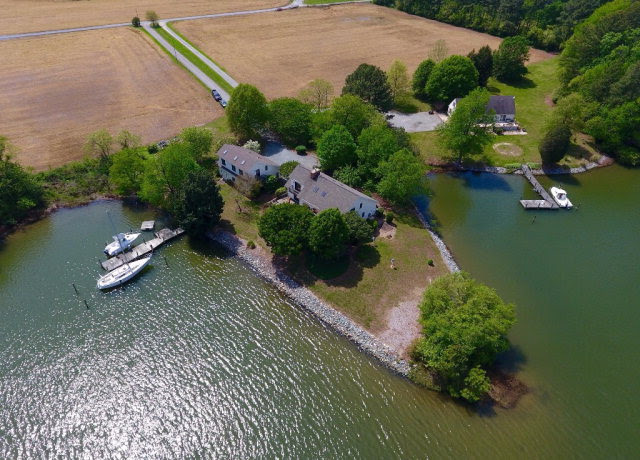 I thank everyone who uses my website to help them find properties in the Northern Neck. Real Estate agents basically either work as a Seller’s Agent (one who works for the seller) or as a Buyer’s Agent (working for the Buyer). I prefer working as a Buyer’s Agent. Many of my clients receive daily updates via email that match the criteria of the property they are looking for but seldom do I send out an email of a property that I really like as I am doing with this one today. I’m telling I could live in this one. I could even live in the apartment above the garage. 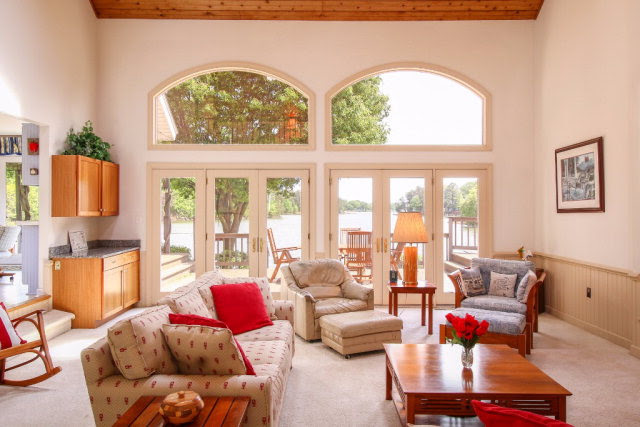 High ceilings and lots of glass capturing wide long views of the Little Wicomico River. Open modern kitchen with views of the river. Beautifully landscaped point lot on an easily maintained 1 acre lot this home also has a 3 bay detached garage with an apartment above and pier. If this one is not for you but you know of someone that might be I’d appreciate you forwarding it to them. I would love to represent either you or them as the Buyer’s Agent. Remember you can always search for properties in the Northern Neck through my website. 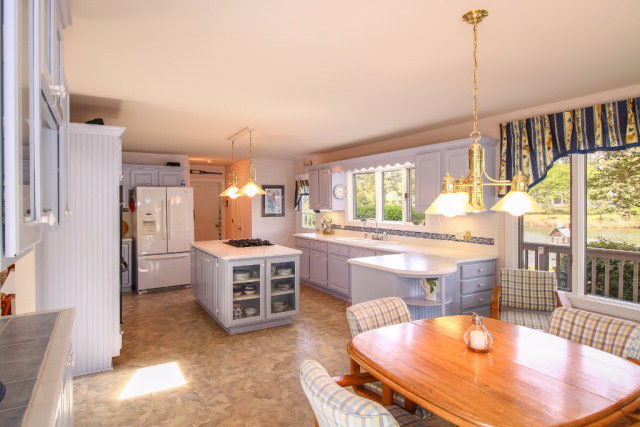 I can guarantee that this search is better than Zillow or any of the real estate portals out there if you are looking for property in the Northern Neck and it will also be available before it is available to the real estate portals. Remember to save your search for updates. That’s for taking the time to read this email and remember I’m here to help you.